Press-service of JSC "PO "Sevmash"
Having recently published lists of Russia's deadly naval ships and dangerous military aircraft, the National Interest is back with a new best of compilation. Russia makes every effort to improve its nascent submarine fleet by upgrading Soviet-era models and offering brand new platforms, like Borei and Yasen. Let's take a closer look. 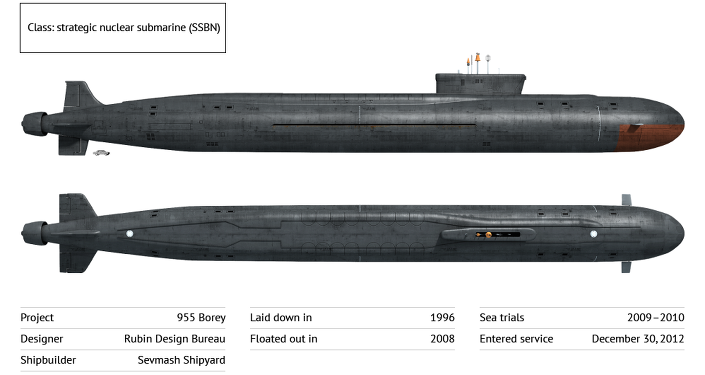 Project 971 Shchuka-B or Bars, designated by NATO as the Akula, is a nuclear-powered attack submarine equipped with 40 torpedoes, mines and 12 RK-55 Granat cruise missiles. First deployed in late 1980s, it can move at an impressive speed of up to 35 knots when submerged, has a maximum operational depth of 600 meters (nearly 2,000 feet) and boasts an endurance of 100 days. But the Akula's truly remarkable feature is its low level of noise generation the Soviet and later Russian engineers were able to achieve. 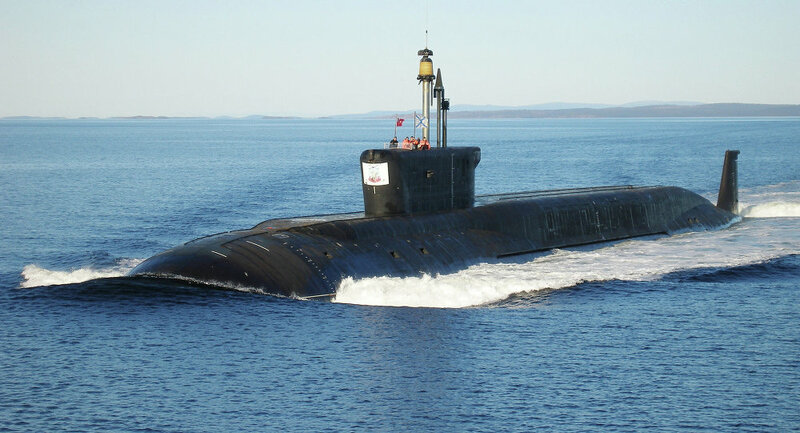 An upgraded version, known as the Akula II, was the quietest submarine at the time when it was commissioned, exceeding the upgraded version of the US Los Angeles-class subs. The Akula remains one of the quietest Russian submarines to date. 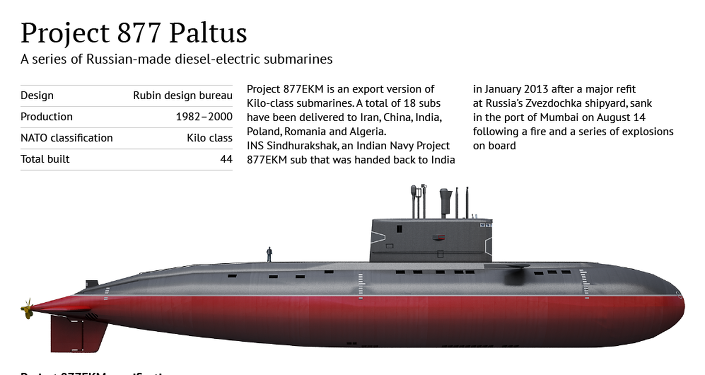 The Russian Navy operates over ten Akulas, with one Project 971 submarine, currently known as INS Chakra, being on a ten-year lease in India. Known in Russia as the Project 877 Paltus, the Kilo is what the National Interest referred to as a Cold War classic. It is a diesel-electric powered attack submarine first commissioned in 1982. The Kilo is fitted with surface-to-air missiles, torpedoes, mines and anti-ship missiles. The class was designed to carry out anti-shipping and anti-submarine missions in littoral waters. 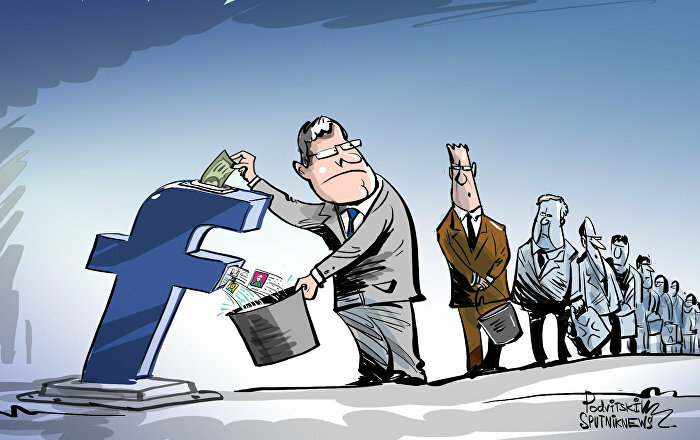 The model proved to be a popular export platform and was purchased by Algeria, China, India, Iran, Poland and Romania. Project 636.3 Varshavyanka is an improved Kilo submarine, boasting higher speed, more advanced stealth technology and extended combat range than its predecessor. The sub was dubbed by NATO a 'black hole' since the improved Kilo is nearly impossible to detect underwater. "A silent killer, the upgraded model is already viewed as one of the quietest diesel-electric submarine models in service," the magazine observed, referring to the Varshavyanka. It is armed with torpedoes, mines and Kalibr 3M54 (NATO SS-N-27 Sizzler) cruise missiles. The first three Project 636M subs of the six ordered by Russia's Ministry of Defense entered service in 2014 and were assigned to Russia's Black Sea Fleet. The fourth Project 636M sub, dubbed Krasnodar, was launched in late April. The last two submarines, the Veliky Novgorod and the Kolpino, are slated to join the Black Sea Fleet by 2016. The Borei- and Yasen-class submarines are the two platforms designed since the end of the Cold War. The former is a nuclear-powered ballistic missile submarine designed to replace Russia's aging Typhoon-class, Delta III and Delta IV subs and intended to serve as the backbone of Russia's maritime nuclear deterrence. The Borei-class subs "promise to provide the Russian Navy with a potent long-range capability for years to come," the National Interest noted. The Project 885 multipurpose attack submarines are touted as the most advanced multipurpose watercraft in the Russian Navy. Designed to replace the Akula-class subs, the Yasen-class subs boast a state-of-the-art design featuring a modified hull profile and modernized equipment. In addition to its 533-mm torpedoes, a Yasen-class submarine is capable of firing cruise missiles from its eight vertical launching systems. It can also carry Onyx and Kalibr supersonic anti-ship missiles or land attack cruise missiles. "Yasen-class vessels can slip over 600 meters beneath the waves, rendering them an ever more potent threat to Russia's rivals," the National Interest noted. The first Yasen-class sub, known as Severodvinsk, entered service in June 2014 and was assigned to Russia's Northern Fleet. Four more Yasen-class submarines are currently under construction. In addition, Russia plans to expand its high-end submarine fleet with two new fifth generation nuclear-powered watercraft, known only as an "aircraft carrier killer" and an "underwater interceptor" at the moment. Both submarines are currently under development.